The Bad Boy legacy continues. This is almost ripped from the script of an episode of Empire. 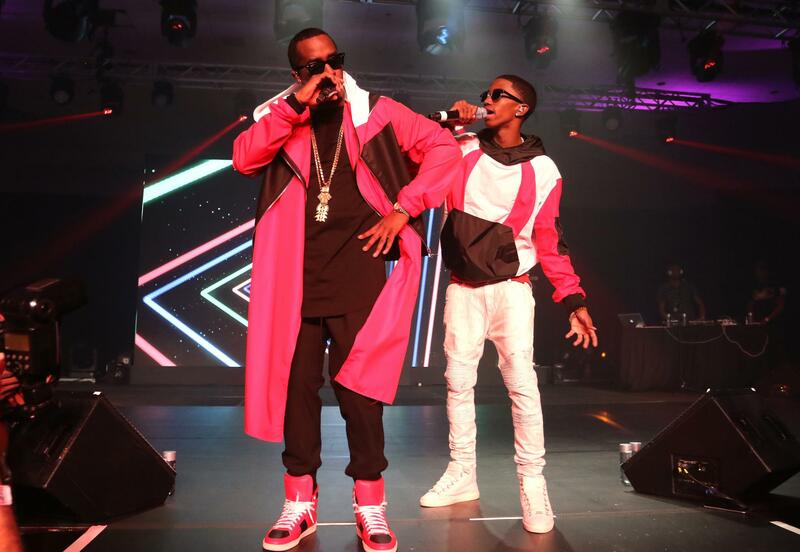 While most of us had to beg our parents to help us buy a car for our 18th birthday, Christian Combs, son of Sean Combs, aka Diddy, got something most people only dream of—a record deal. Diddy shared a video of the moment his son signed the papers, welcoming him to Bad Boy. “NEW DEAL ALERT!!! Everyone wish my son @KingCombs a happy birthday & CONGRATS on signing that record deal!! #BADBOY #EPIC @la_reid,” the caption read. Congrats, Christian! Can’t wait to hear what you drop.